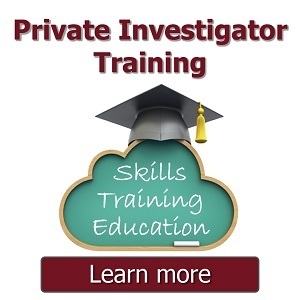 If you're new and wanting to know how to start a career as a private investigator, or you're already a practicing investigator that perhaps wants to change career paths, you've come to the right place. 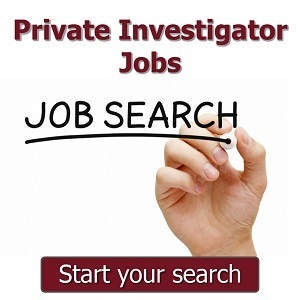 We have extensive private investigator career information to aid you in successfully starting a PI career, or changing to a new one. 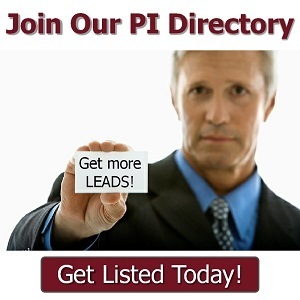 We cover valuable information on how to get started, licensing, training, schools, colleges, courses, jobs, and even setting up your own business. 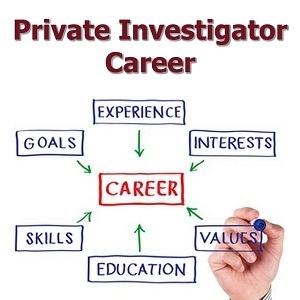 This page is dedicated solely to careers in private investigation and is updated periodically, so it is recommended you bookmark this page and come back from time to time.